The December mugshot /Tweet together with it's comment "And my mugshot is cute" garnered a lot of comments. In fact thousands of folks took to Twitter to find out why Alysa had been arrested and also commenting on her criminally good looks. Her on-line comments included such things as "Xanax homie" and that she probably wouldn't have gotten caught if her "ex -boyfriend hadn't told on her"; and the responses flowed, including "enamored" men who offered to take her ex-boyfriend's place: "@_ahleesah you got arrested for stealing my heart. Cutest mugshot ever" tweeted Señor Taco @DannyT4022 and "Not gonna lie @_ahleesah is a hottie. Never judge a book by its cover. We all have our stories" tweeted Abe M. @Broham25. Well now, just about three (3) months later, Alysa has a 2nd mugshot to brag about, having been arrested on January 26th, 2015 in Raleigh, NC for shoplifting. The newest booking photo (seen below) bears a strong resemblance to its predecessor, complete with dramatic dark eyebrows and long highlighted hair parted on the right, but, in my opinion anyhow, it's not nearly as compelling. 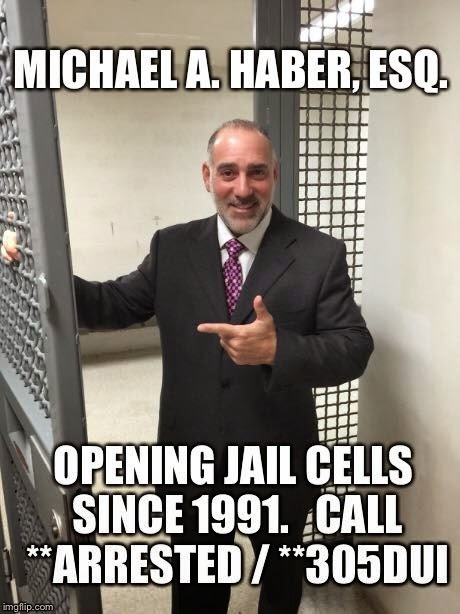 Memo to Alysa: If you want to establish a portfolio then let me be the first to suggest that cops don't make the best professional photographers, and modeling opportunities are non-existent when you are incarcerated. If you don't believe me then just ask this guy... 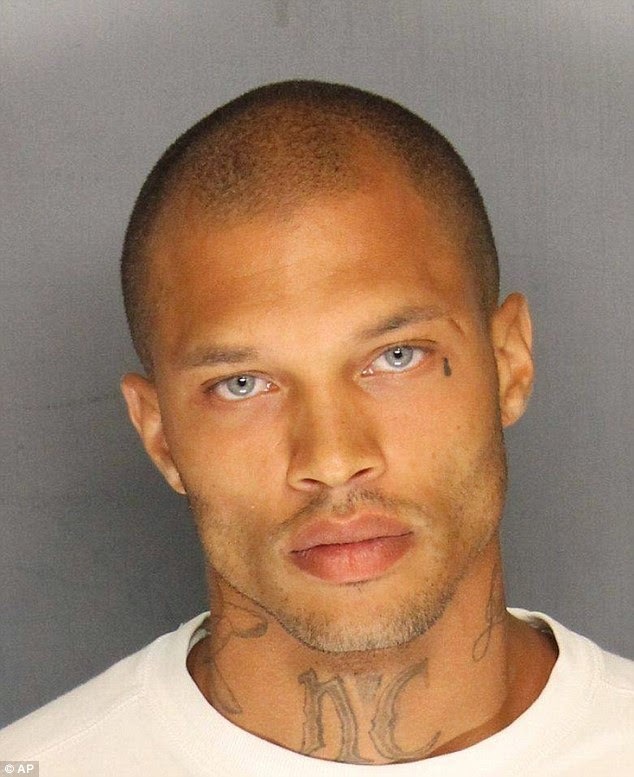 He (Jeremy Meeks) is rotting in a California jail for street terrorism and won't be fulfilling any modeling contract anytime soon. Memo to Alysa: You are young and cute and should consider getting your act together, not getting yourself arrested, meeting a nice guy and getting along with a life worth living. You shouls also stay the hell off of the internet - at least insofar as your case is concerned and until after it (they) is (are) closed. 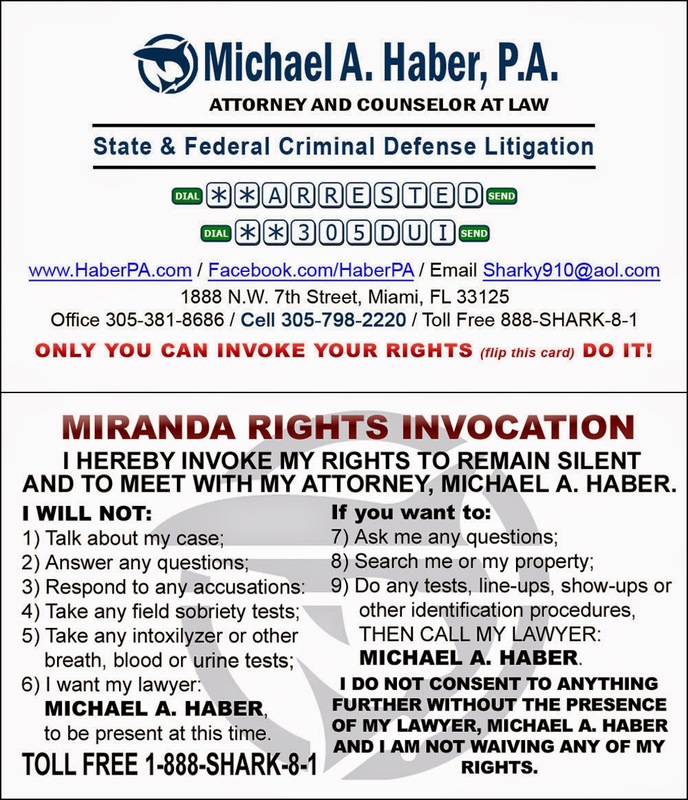 Please believe me when I tell you that nothing good can come from your statements / admissions on line, and that your prosecutor and Judge will almost certainly not take kindly to your poor judgment and lack of humility. Take a look at "Haber's Rules of Social Media # 1 -5" (link here) and remember that there are no "do overs" you can't take back what you post.